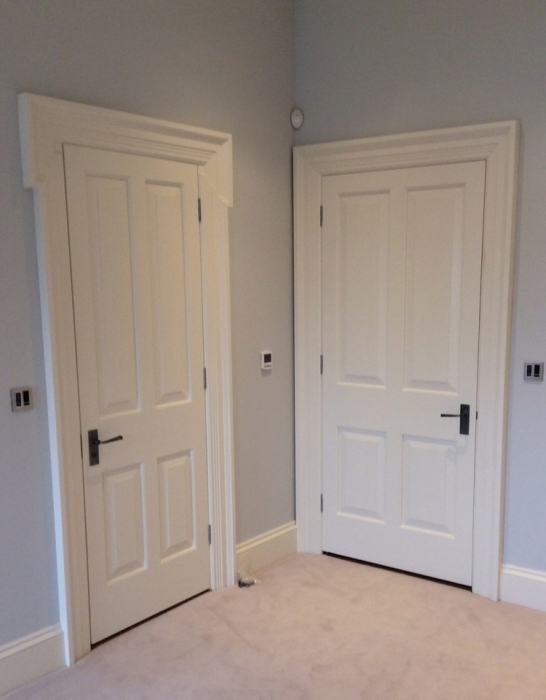 We have the same approach when making our internal doors as all other work; with attention to detail and exceptional hand crafted quality standards. 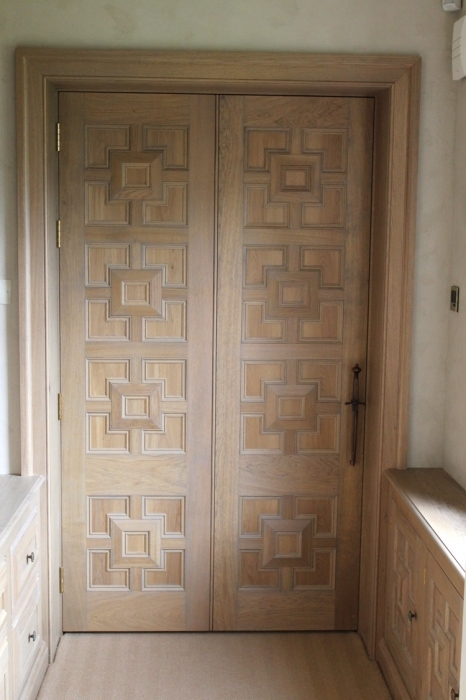 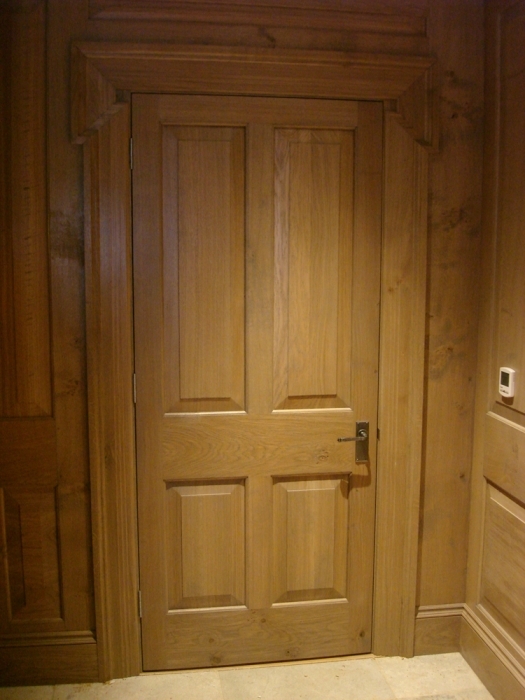 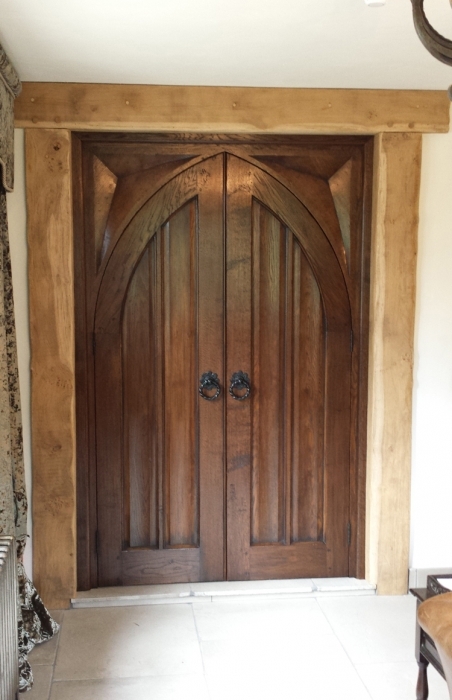 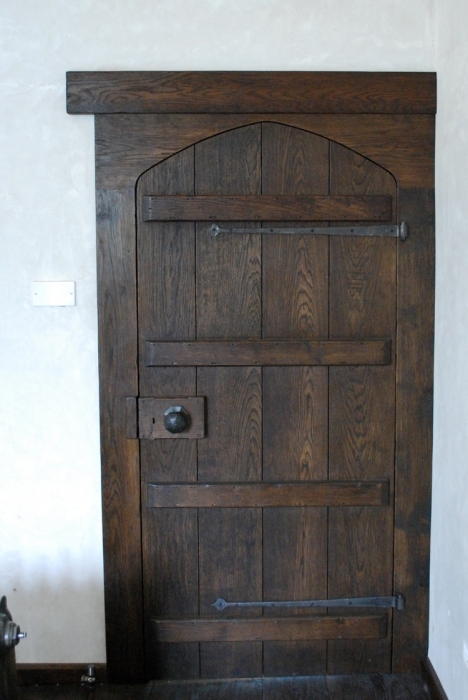 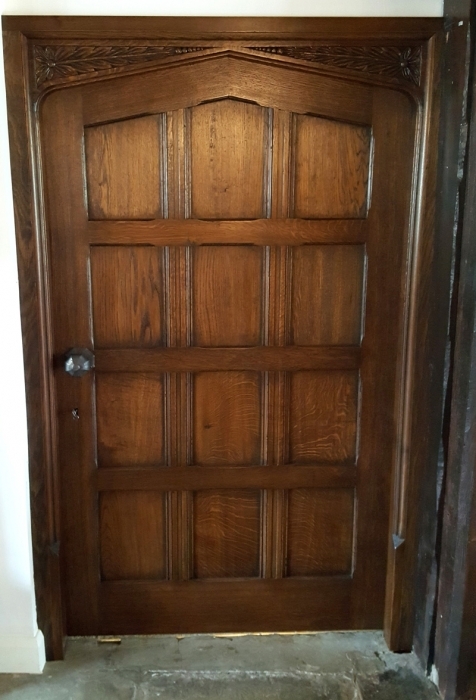 We create striking interior doors in the finest solid oak, ranging from simple planked doors to intricately carved panels finished in moulded framework modelled on the styles and design of the 17th century. 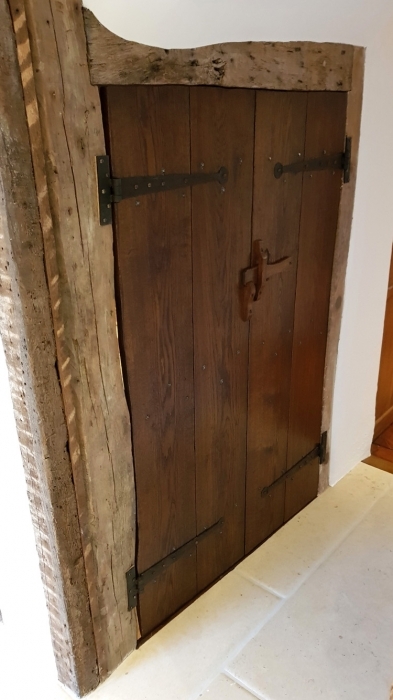 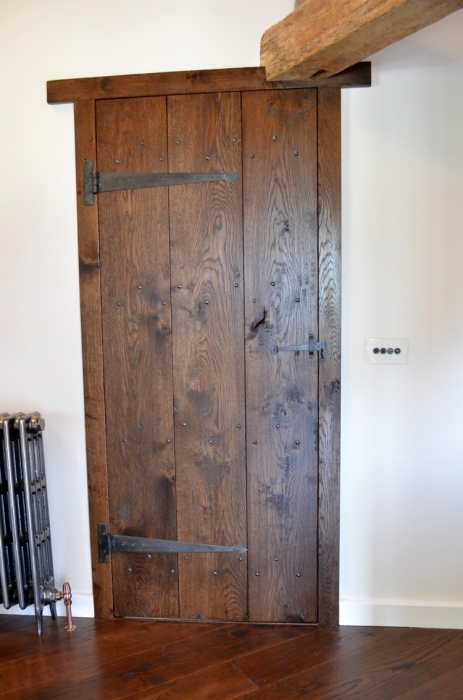 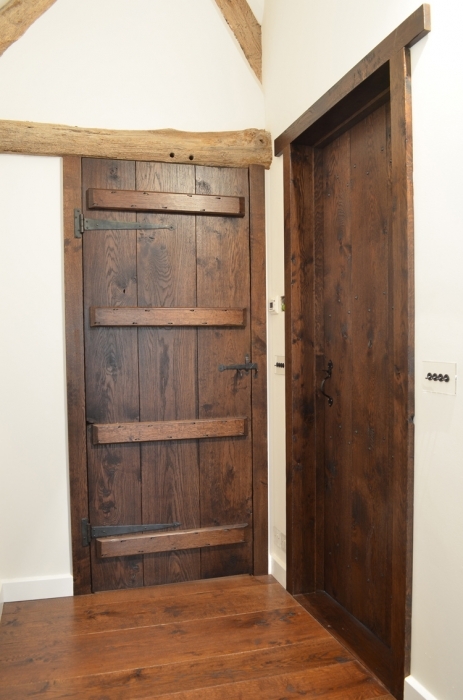 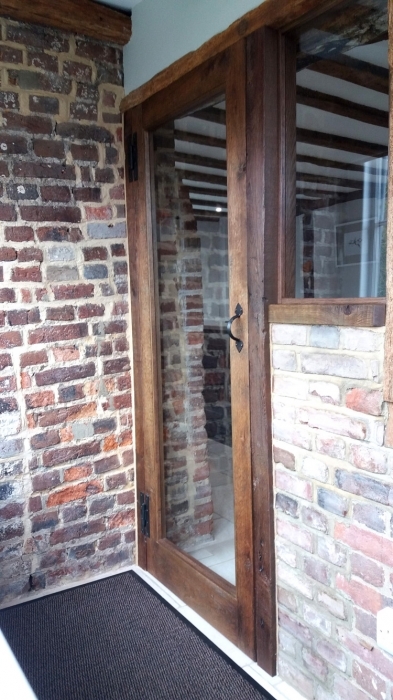 And whilst we specialise in highly bespoke pieces to private and conservation commissions, we often create doors for entire houses as part of refurbishment or construction and ranging from period properties to the quality, timber framed end of the new build market. 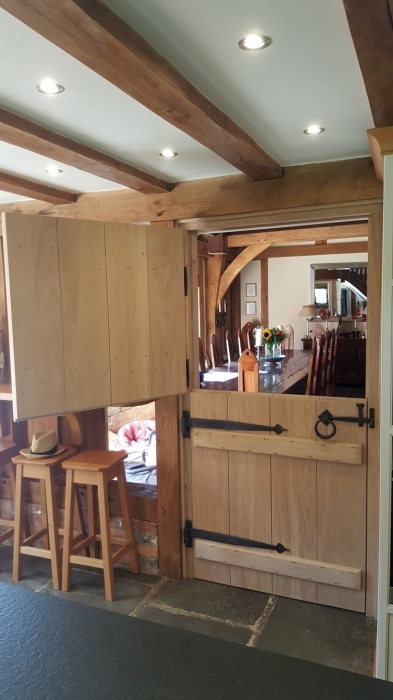 We are proud to offer a highly personalised approach to customer service full of attention to detail, traditional craftsmanship and distinct interior joinery full of character but perfectly in keeping with it’s surroundings and unique to your taste and style. 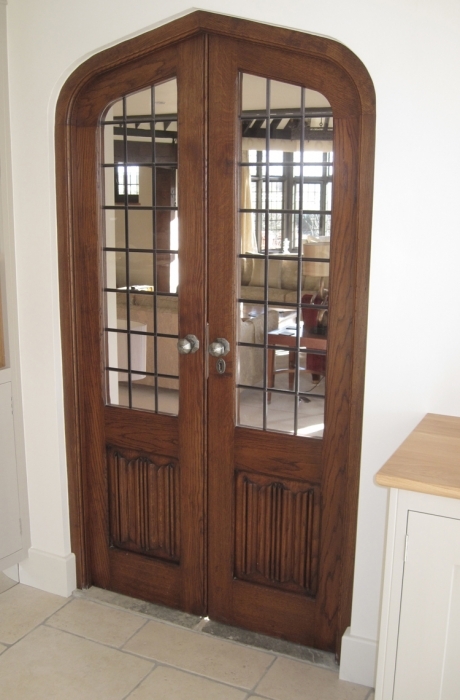 Give your home the internal doors it deserves in a period or contemporary style with our quality bespoke timber doors made with traditional techniques and the finest timbers. 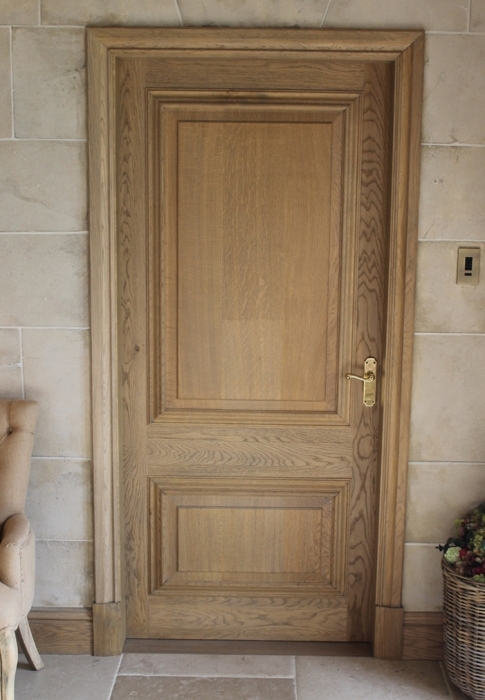 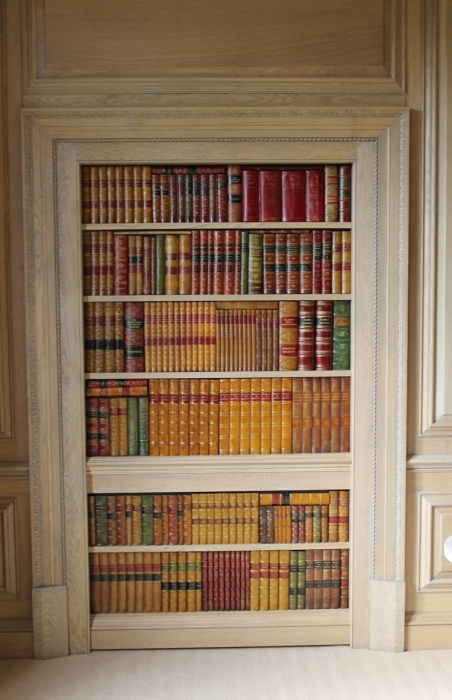 Your internal doors are more than just a division between rooms, with different designs and finishes they are an integral part of your homes warmth and charm and deserve the same level of attention as any bespoke made staircase or piece of furniture.